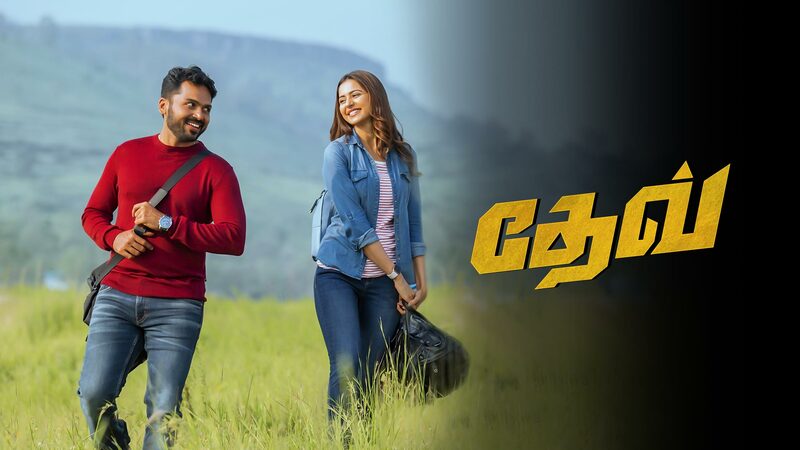 Dev (Karthi) a youngster who has to fight against all the odds in order to achieve his desires. Dev is an adventure lover who believes that life is not about earning money, as he does nothing but travels all over the world and experience new things. His two childhood friends (Amrutha and Vigneshkanth) push him into another adventure called “Love” and encourage him to fall in love with multi-millionaire businesswoman Meghna Padmavathy (Rakul Preet Singh) who is completely in contrast to him. Watch Dev movie on YuppFlix in full HD.